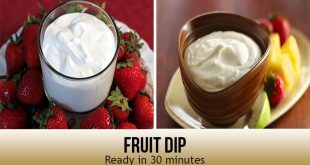 Ready In: 30 min Preparation time: 5 min This is a truly light and delicious fruit dip that is incredible at gatherings, occasions, or at whatever time! Present with fruit of your decision. 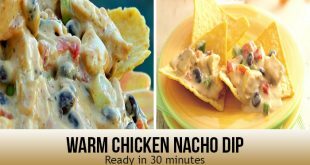 Ingredients Cream cheese, softened 1 package(8 ounce) Sweetened condensed milk 1(14 ounce) Can Fresh lemon juice 1 tsp Directions In a medium bowl, blend cream cheese, sweetened condensed milk and lemon juice. Cover and chill in the refrigerator at least 3 hours before serving.